Having released her first album, In Ons Fairytale, in 2014, Sharoney has now released her new single, Skyn. With a beautiful message to match the beautiful lyrics, it’s no surprise that it reached number one on LekkerFM. But Sharoney is ready to bring that same shine to our stage, be sure not to miss her! If you love Afrikaans music and all things Afrikaans, you need to come and watch Franja. 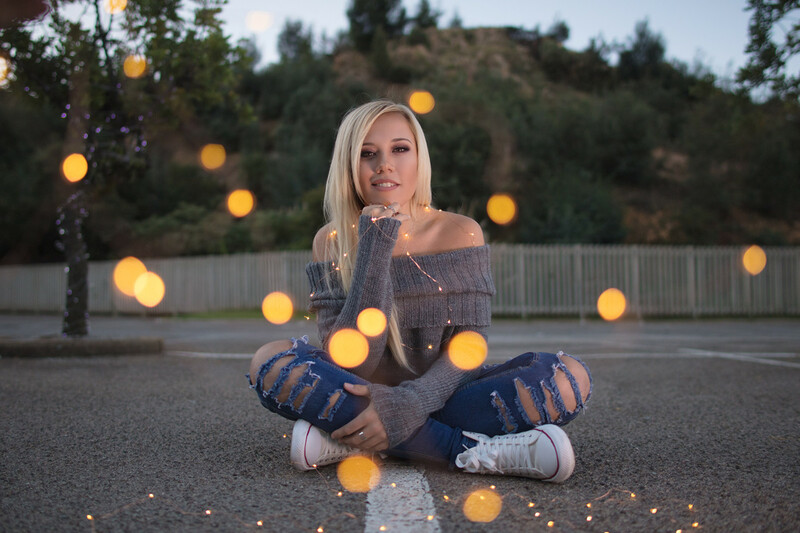 Having performed in both “Afrikaans is Groot” and “Skouspel”, she’s made the rounds of Afrikaans music and now we’re lucky enough to have her on our stage to entertain you. Enjoy her rich, fun sound with a relaxing day at the market. See “Stad Van Verlange” here. 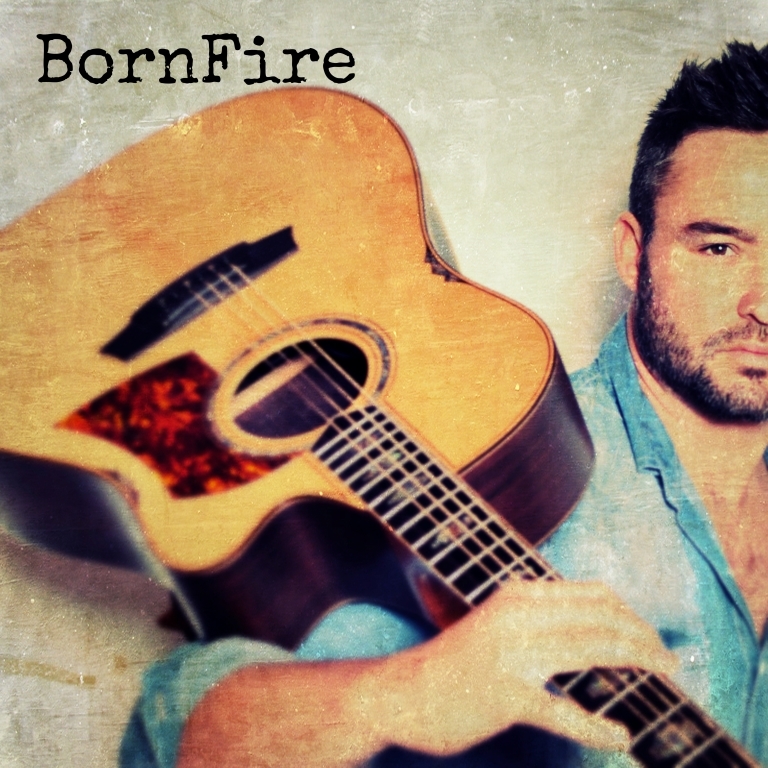 A one man band, Leonard Griebenow is happy to present himself as BornFire, inspired by his first introduction to music by his father, around a bonfire. Leonard does hundreds of covers of songs, each with his unique sound making for a fun listen on all our favourites classics. See BornFire perform “Folsom Prison” here. 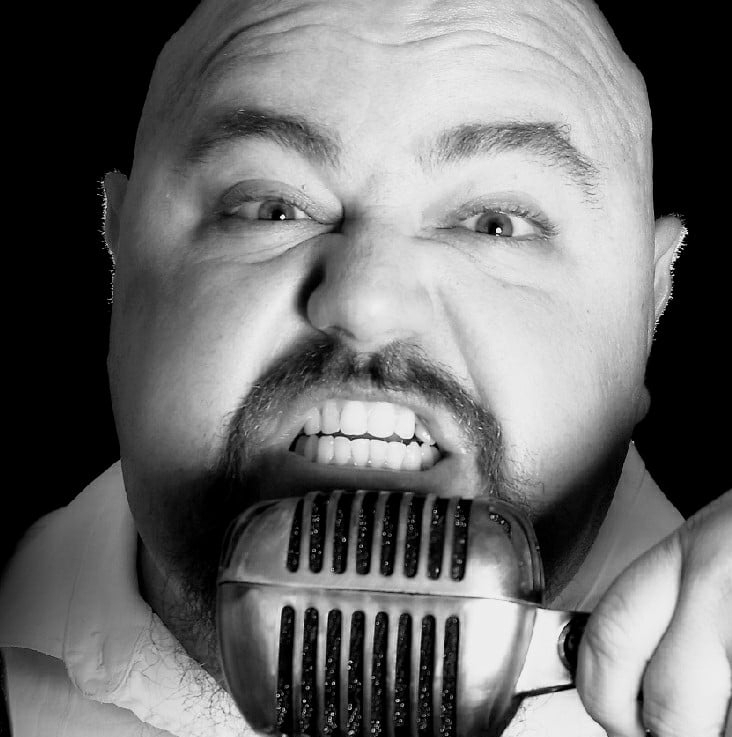 Having released his second single just this month, Fatman is growing in popularity. 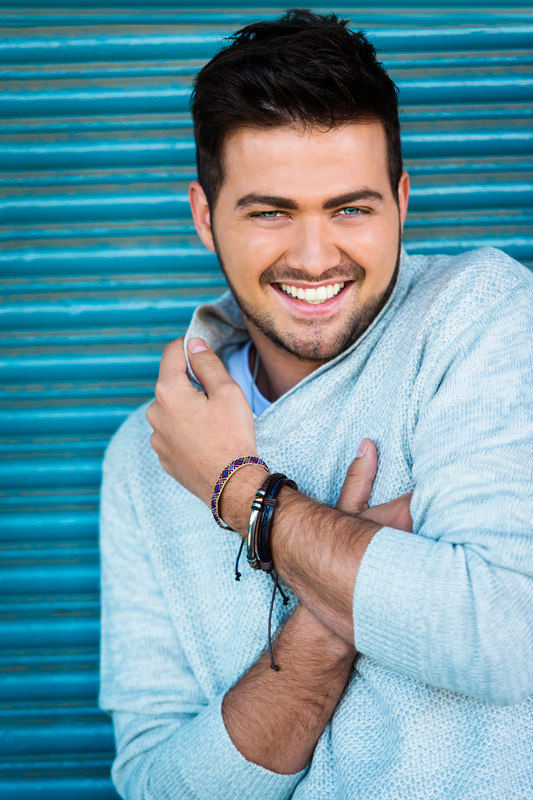 After having gotten a name himself on the hit series, The Voice SA, he’s not looked back, but is winning over South Africa one heart at a time. Though you may know him for his very famous mother, Juanita du Plessis, Ruan Josh has been carving out a place for himself in the music industry. With a predisposition to music, Ruan’s emotional voice will carry you through all the emotions. You really shouldn’t miss out. 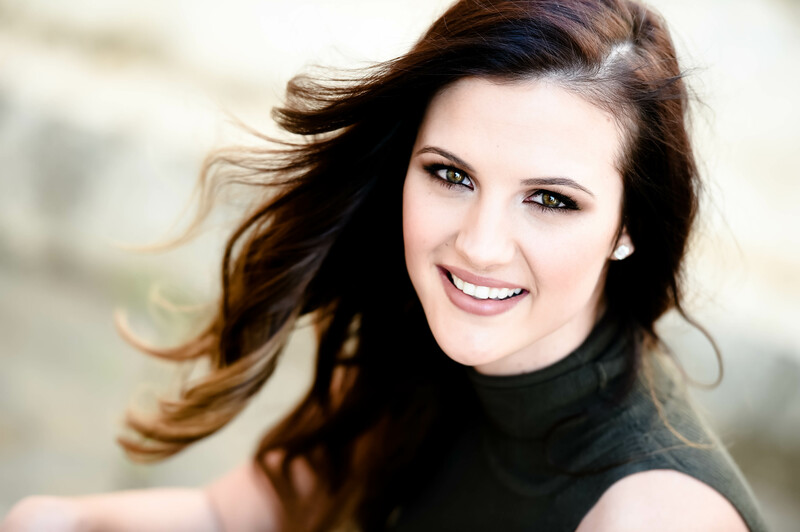 With hits like “Mal in Jou Kop” and “Breek Die Stilte”, it’s not surprising that Cordelia won the Maroela Media female artist of the year. Make sure that you make your way out to Montana Family Market to hear the beautiful voice that made her famour. See “Mal in Jou Kop” here. This dynamic trio is an act you won’t want to miss! With a wide range of covers and a rich sound, they’ll have you begging for more of all the songs you know and love. Plus, the trio has really mastered their wonderful harmonies, making them the perfect group! 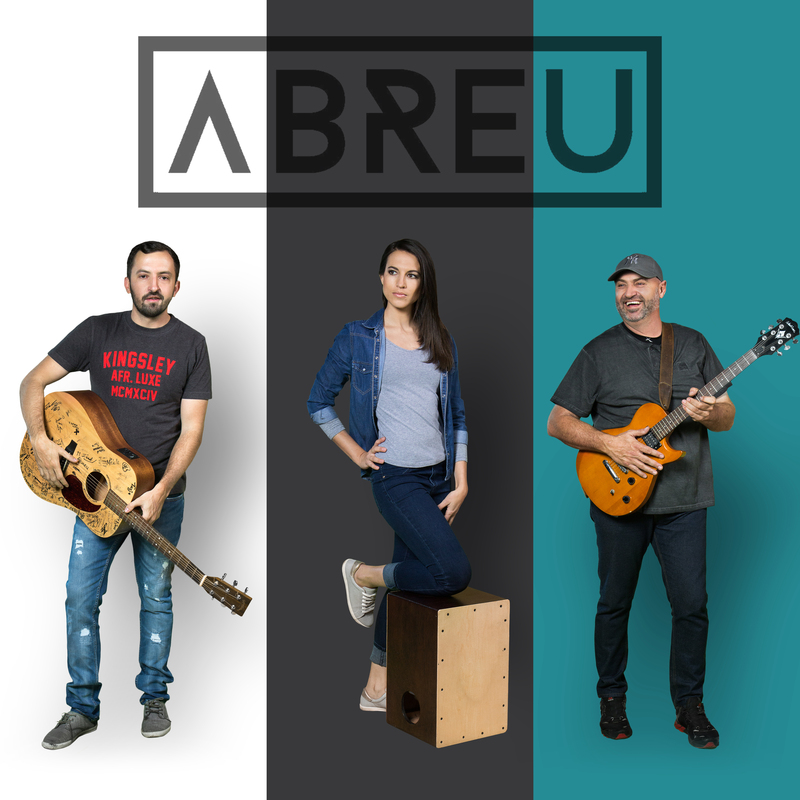 See Abreu preform “Proud Mary” here.